Roofing a home isn’t the easiest of jobs. It’s a difficult and sometimes dangerous task that not everyone is cut out for. This is why using a professional is pretty much the best option you can choose when your roof needs repairing. They’re more experienced, better equipped, and far less likely to have an accident when high up on top of the house. However, choosing the right roofing company for you is the key to having a good repair experience. In the guide below, we will be taking a good look at five things to keep in mind when hiring a roofing company. Listen to your community when seeking a service that primarily works within said community. A truly local roofing company will be comfortable with local rules and the way things work in your area, plus you will be able to get a good look at trustworthy reviews that can tell you more or less what to expect from the company in question. It will also be a bit easier to negotiate a refund, if one is needed. The last thing a local service wants is bad blood in its own backyard, naturally. While accidents do happen, you want to be covered in the event that one does occur. 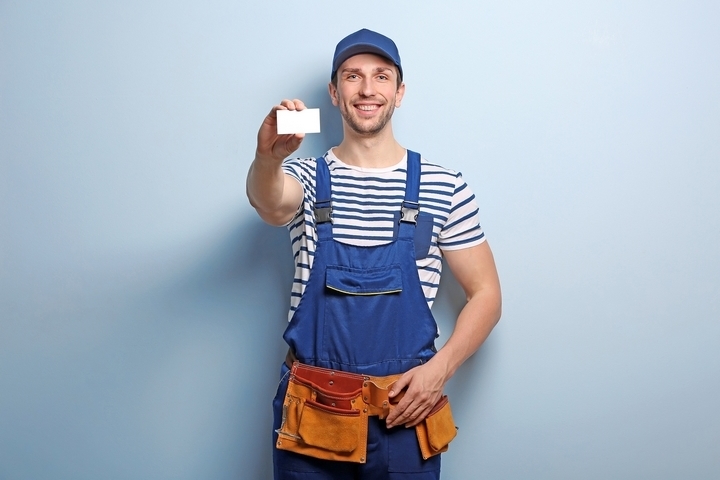 Not every company is able to offer the best of warranties, but the general rule of thumb is that a good, thorough warranty is a sign of confidence on behalf of the roofing company. Pay close attention to the warranties that your options offer, and try to choose the one that will benefit you the most. If needed, this topic could use a bit of research if you feel unsure about what you’re dealing with. As was stated in the previous entry, accidents do happen. More often than we’d like, unfortunately, but there are a few ways to minimize the chance of that happening on your property. 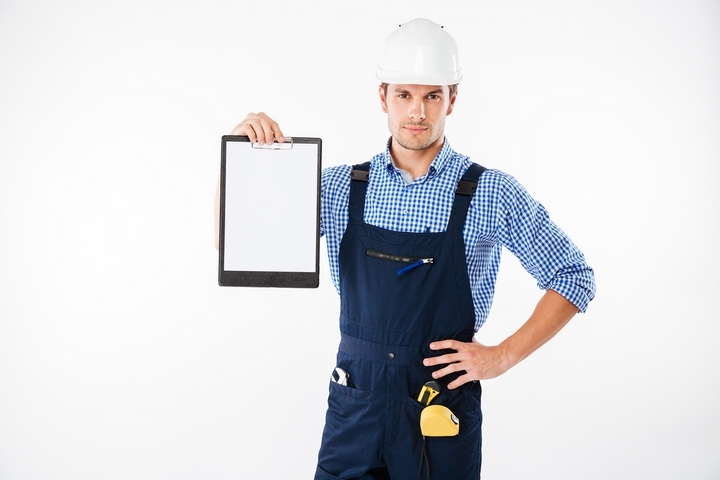 One of the big things to look at when choosing a roofing company is their safety and training programs. You want a service that can actually do a good job without anyone getting severely harmed, especially if you might caught up in the blame. Most roofing companies will be proud to present their safety accolades, if you ask. As was mentioned before, you really do not want to be held responsible if a worker sustains an injury on your property. A roofing company with proper insurance validation should minimize the chance of that happening. 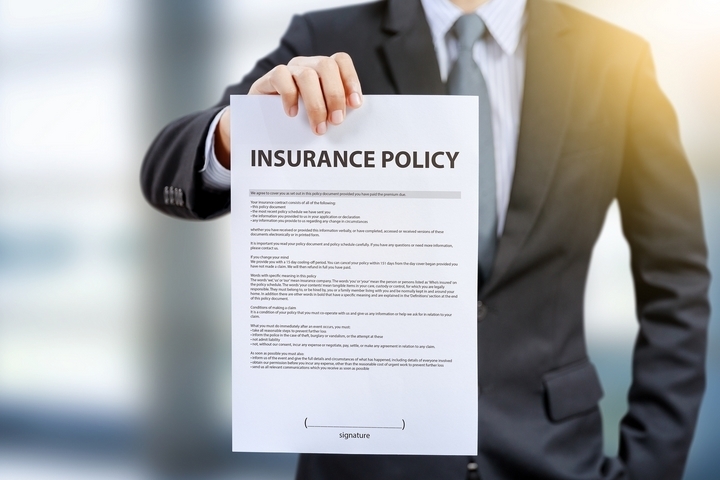 If something unfortunate were to happen, a good insurance plan for the workers would most likely take care of everything that they need without involving you at all. Also, take a close look at their licensing while you’re at it. After all, who would ever let someone touch their home who isn’t licensed to be doing that kind of work? That’s just asking for trouble, really. Shingle options are important for a variety of reasons, whether it be appearance, durability, or quality, you should have a choice in the matter. More often than not, a contractor who does not offer material choices does not exactly have your best interests in mind. If you’re working on your roof already, it might be a good time to make some solid improvements to it in order to get the most out of your contractor visit.